Chrissy Teigen made all our kitchen dreams come true when she released her cookbook over two years ago. Now, the wait for her second book is nearly over with the model and TV personality teasing her fans with announcing the release in the upcoming week. 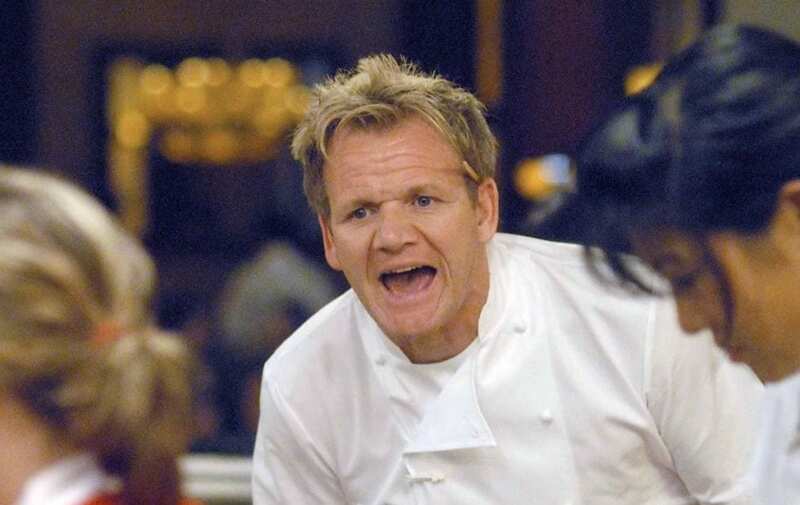 Meanwhile, critically acclaimed chef, Gordon Ramsay, is also releasing a brand new cookbook this month, and the Hell’s Kitchen owner thinks the two should do a cookbook swap. When Teigen posted a boomerang of her forthcoming cookbook in her hands, she wrote “Countdown time! 7 days til my second cookbook Cravings: Hungry For More Is Out!! !” followed by instructions on how to pre-order. Fans seemed to like this comment from the famous chef, with the comment receiving hundreds of likes and responses from fans. Teigen, meanwhile, did not state whether she would take the chef up on his offer or not; after all, they will be competing for the top spot on the book charts. Perhaps Teigen thinks her numbers will increase if Ramsay goes and buys one of hers himself. No doubt Teigen’s book is going to prove popular among fans following her first cookbook, and given the fact she is adored by fans all over the world. The wife of John Legend has proven her success away from her husband as she is currently the co-host of Lip Sync Battle alongside LL Cool J, and was once part of the lifestyle panel talk show, FABLife. Meanwhile, Teigen has proven she is a triple threat, with her looks getting her in the annual Sports Illustrated Swimsuit Issue in 2010.